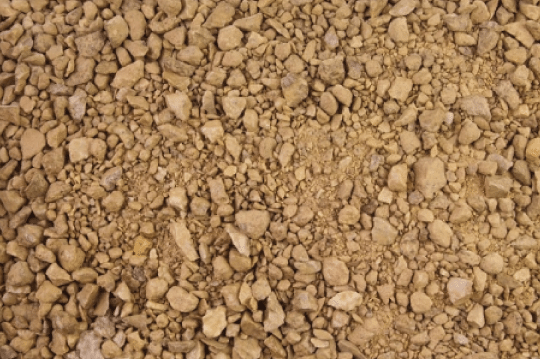 Our limestone self binding gravel (10/0mm) is one of our best sellers. 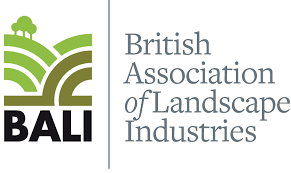 We use Lincolnshire sourced limestone gravel which can be laid on foot and cycle paths, patios, driveway and golf courses due to the durability of our self binding gravel. When it is laid properly, it provides a smooth uniform finish that is inexpensive but looks perfect no matter the environment and weather. How does self binding gravel work? When the fine and coarse gravel compacts together it creates a semi-rigid path which is less susceptible to scuffing and ensures a close-textured and tightly bound finish. It can be disaggregated with hand tools should it ever need to be dug up, even many years after placement. 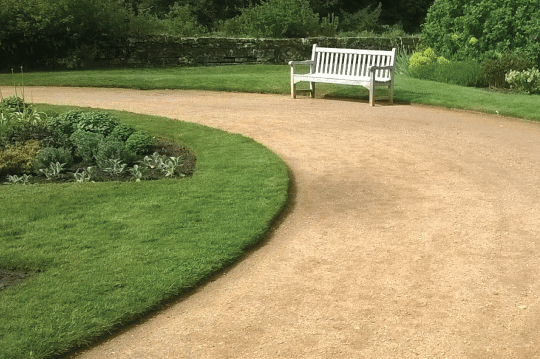 Why choose self binding gravel? It has coverage of 8sqm per tonne, when laid at 50mm layer thickness. You chose how you want it supplied and we will deliver our self binding gravel to homes and businesses across London, Surrey and Essex. We do have a minimum order of 10 tonnes or 5 bulk bags. However, if you do require a lower amount of our top quality gravel then we will try our best to help. Call us on 0845 053 3454 for a free no obligation quote on all orders.